This replica of the first permanent settlement in North America retraces the beginnings of French colonization between 1605 and 1613. Interpreters in period costume will take you back in time to experience the daily life of the first French settlers: the fur trade, building techniques, clothing and more. At this site, an absolute “must see” on the Acadia Historic Trail, you will also enjoy a fabulous view of the scenic Annapolis River and the Annapolis Basin. During the 1930's, a number of archeological excavations revealed the approximate site of the original Habitation, very close to where today’s replica is situated. 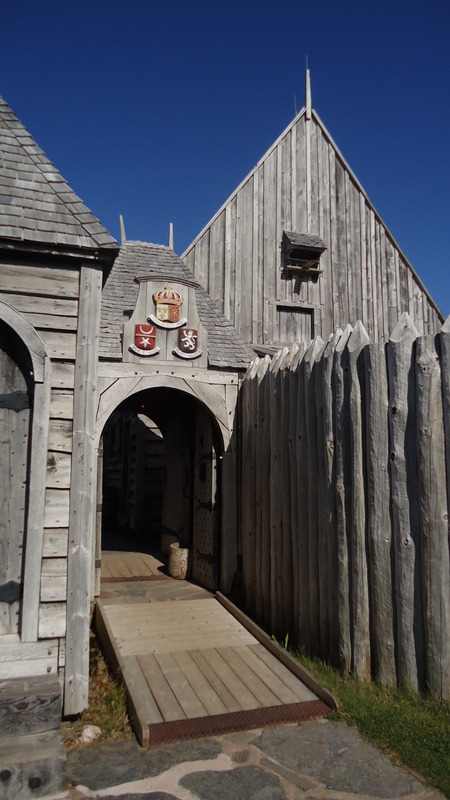 Enter the compound, explore the Habitation of the first settlers and discover their rich and fascinating history! In 1604, Pierre Dugua, Sieur de Mons and his companions, Samuel de Champlain and Jean de Biencourt de Poutrincourt, left France with a hundred men, bound for North America. 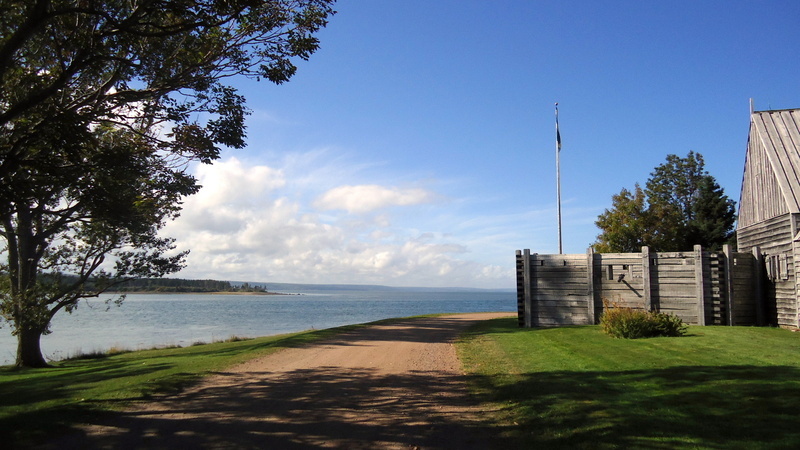 Arriving in Acadia, the settlers passed a difficult first winter on Sainte-Croix Island where, faced with numerous deaths due to the hostile environment, they chose to relocate to Port-Royal the following summer, near the Dauphin River, which is today’s Annapolis River. The Habitation was constructed at that site in 1605 and in short order becomes the site of a flourishing fur trade at the center of the small French community which represents the first European settlement north of Florida. The first winter in the new location also proves difficult, but the Mi’kmaq people help the settlers survive by bringing them fresh meat and sharing their survival techniques. The following winter becomes more bearable thanks to the Order of Good Cheer, created by Champlain, where each member of the settlement takes turns finding game and preparing a festive meal for the group. In 1607, a ship arrives from France bearing a letter from Sieur de Mons informing the settlers that the monopoly on the fur trade is revoked and they are instructed to leave Port-Royal. As they are repatriated to France, protection of the Habitation site is confided to Membertou, the Mi’kmaq Chief. The following year, Sieur de Mons’ monopoly is reestablished, but the French settlement of Port-Royal remains temporarily abandoned. That same year, Samuel de Champlain and other settlers create a new settlement of their own, further away on the St. Lawrence River, which later becomes what is now Quebec City. 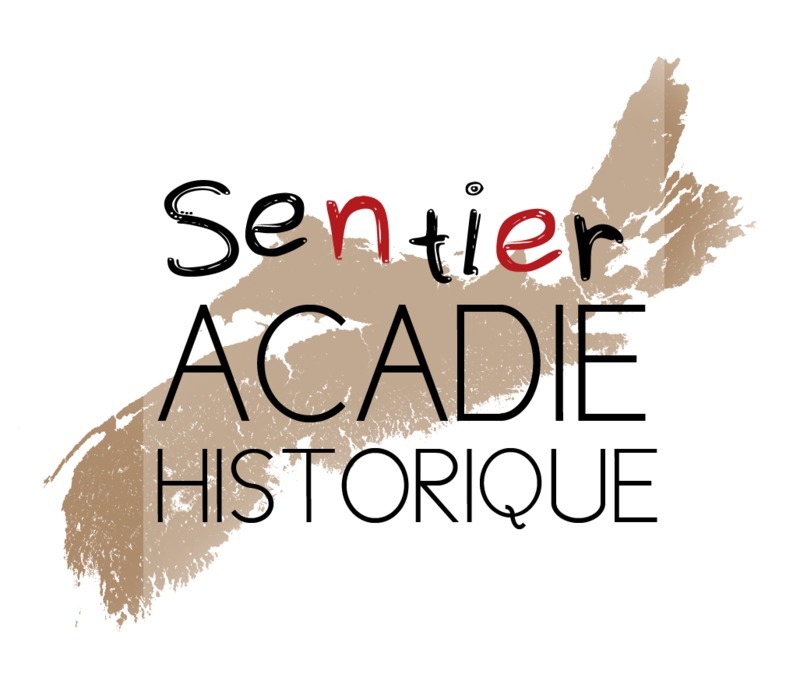 Poutrincourt returns to Acadia in 1610 with another group of settlers, among them his own son Charles de Biencourt de Saint-Just, as well as Claude Turgis de Saint-Étienne de La Tour and his son Charles de Saint-Étienne de La Tour, who ultimately play an important role in the development of Acadia. The Abbot Jessé Fléché, a Recollet, the apothecary Louis Hébert, Viscount of Coulogne Thomas Robin, who himself finances a portion of the expedition, as well as some twenty other craftsmen complete the expedition. The Abbot converts Membertou and his family. The church plays an important role in the colonization of Acadia by the French: the settlers evangelize the Mi'kmaq and the Church provides the necessary support toward this conversion. In 1613, the Habitation is pillaged and destroyed by troops from Virginia, but the name Port-Royal remains. In the Spring of 1614, Poutrincourt, who is in France, returns one last time to Acadia, where he finds the colony in ruins. Biencourt, the La Tour family, and a group of settlers decide to stay and ensure a French presence in the area. In 1630, the arrival of additional French families ensures that the area of Port-Royal remains the cradle of Acadia. At that time, Port-Royal refers to all Acadian settlements extending along the Dauphin River to Paradis Terrestre (today Paradise). Despite their tremendous hardships, some of the pioneers of the Port-Royal Habitation remain in the area for many years. Charles de Saint-Étienne de La Tour, one of these pioneers, soon establishes a new trading post at Cape Sable Island.